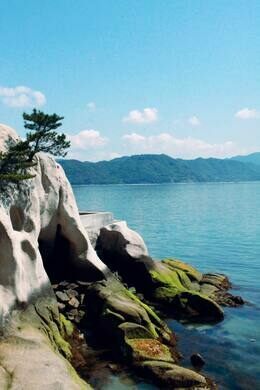 Ōkunoshima, also known as Usagi Shima (Rabbit Island), is a small island with a dark history. 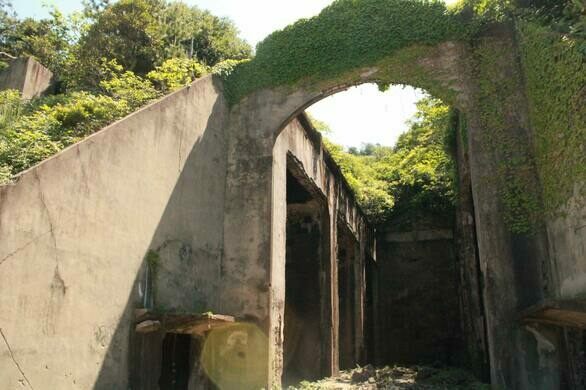 Despite Japan signing the Geneva Protocol in 1925 to ban the use of Poison Gas, the island was home to a poison gas plant that made over six kilotons of mustard gas. The island was chosen for its secrecy and isolation and was even removed from some maps. 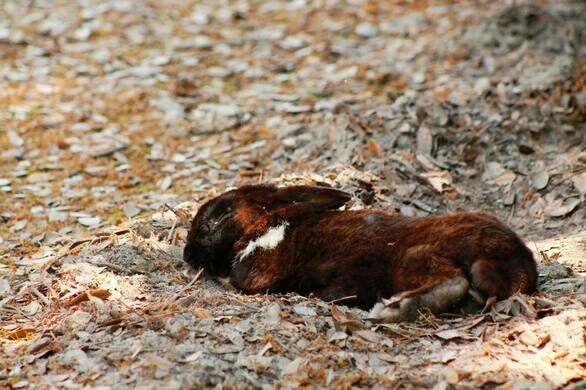 After the war, the poison was disposed of and the laboratory animals were set loose. 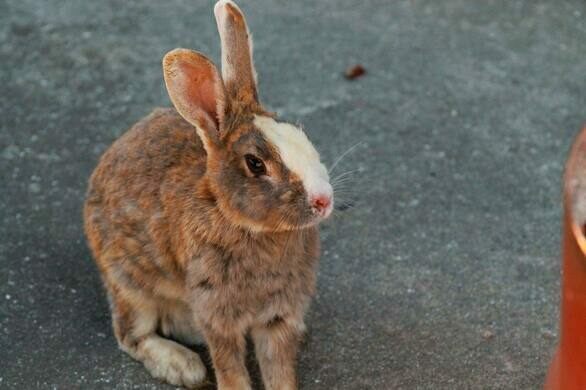 With no natural predators native to the island, they quickly spread and now there are hundreds of tame rabbits roaming around. 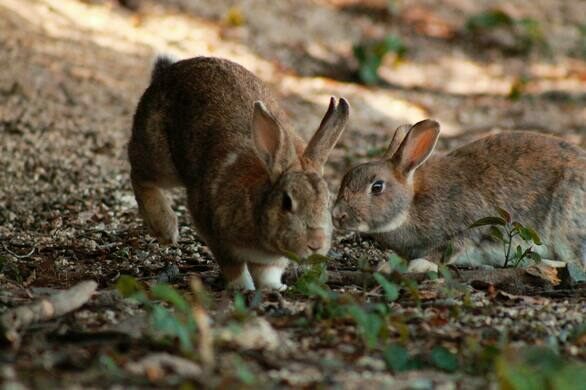 However, others assert that these are not the testing bunnies, but rabbits that were released just for the new park that developed on the island. 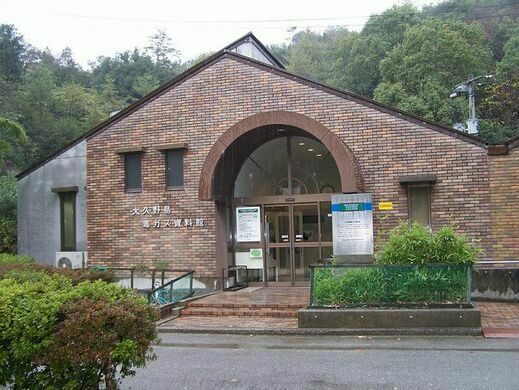 In 1988, the two room gas plant was converted into the Poison Gas Museum and opened to educate the Japanese people about the role the island played during the Second World War. 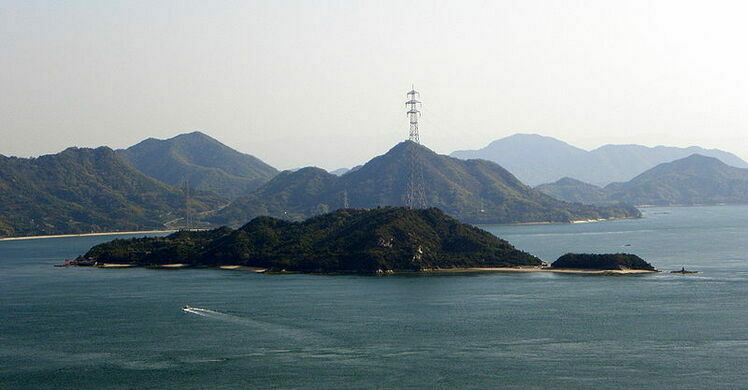 The island is also home to the Chusi Powerline Crossing, Japan’s largest electricity pylon. 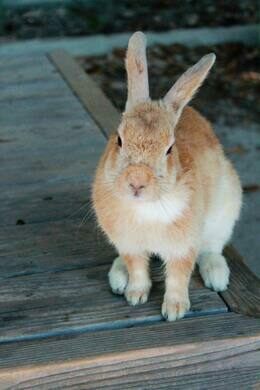 No cats or dogs are allowed on the island. Take the Sanyō Shinkansen train to Mihara Station (the Nozomi does not stop there so a slower train will have to be taken). 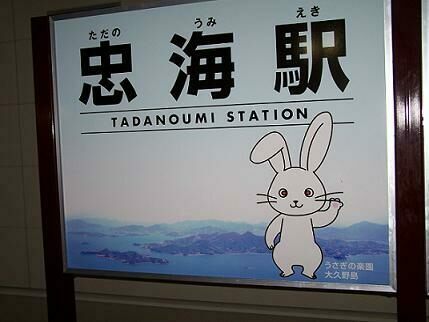 At Mihara, catch the Kure Line local train to Tadanoumi, from there walk to the terminal and catch a ferry, which takes approximately 12 minutes. The island that holds the world-record for largest human massacre caused by animals.